F.B.G.M. T-Pain & Young M.a. 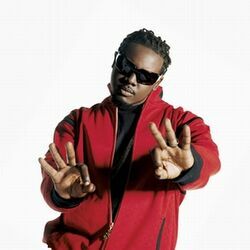 Discover more playlists and music by T-Pain on PLAYLISTED. Like Gentleman (feat. T-Pain) (Remix), Goat Talk (feat. Lil Wayne), A Million Times (feat. O.T. Genasis) and Catchy Song (feat. T-Pain & That Girl Lay Lay) From The LEGO Movie 2 The Second Part (Original Motion Picture Soundtrack).